Langports’ Brisbane campus is a 3 level, stand-alone, modern building making it one of the largest private campuses in the city. We are located in the heart of Brisbane city next to Roma Street Station. The campus is only a 10 minute walk to the popular shopping district and is surrounded by shops, cafes and fast food outlets but is also close to parks such as Roma Street Parklands and the Botanical Gardens. South Bank, Brisbane’s well-known entertainment precinct where you will find a great range of cafes as well as a large pool and artificial beach, is only a 20 minute walk from our campus. Since 2004, over 32,000 students from 72 nationalities have chosen to study at Langports! 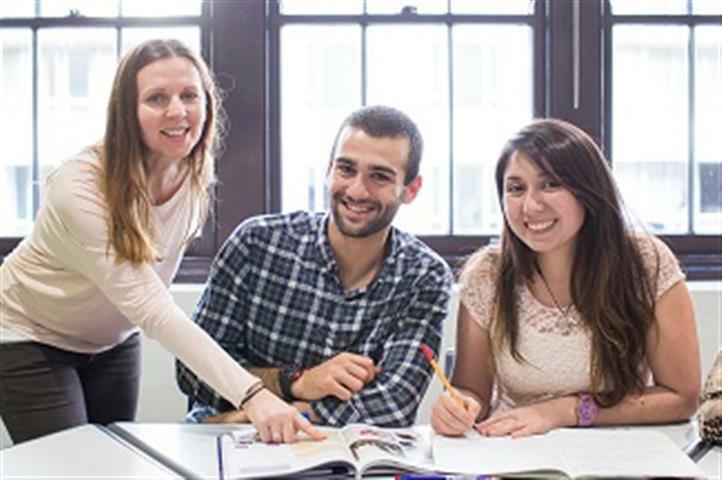 With an average of 50 nationalities each year, Langports offers you an amazing environment to improve your English. 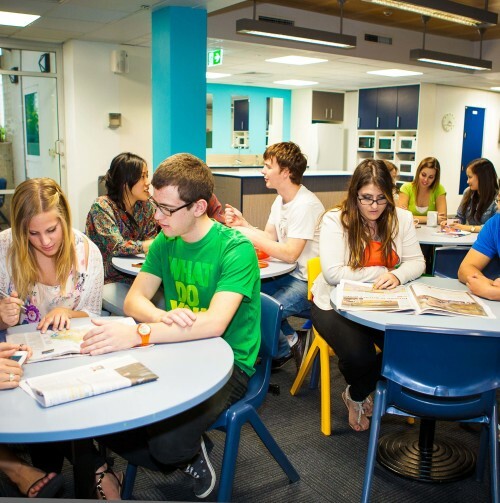 Langports students also rate us as the “Best Language School in Australia” on EducationStars (an online rating platform). By bike: Brisbane is a bicycle-friendly city with a 30 kilometre bikeway loop built along the river. You can park your bike at Langports. Please note that in Australia, you must wear a helmet on your bike at all times.